I've heard strongly divided opinions on "Goodnight Mommy" but haven't seen it yet. 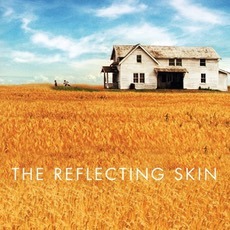 It has dark elements but I wouldn't characterize "The Reflecting Skin" as a horror movie so I hope that won't keep you from giving it a shot someday. Thanks for listening, cosmocanuck.